Jordan’s working hard to help fund resources for both research and early diagnosis, but we know it’s also important for a woman who is facing breast cancer to have a safe place to turn. 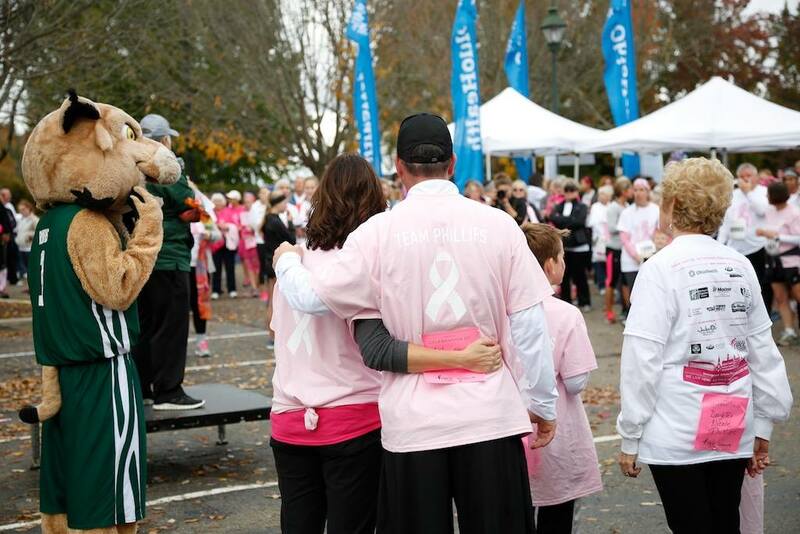 We are grateful for the services of both the Susan G. Komen Foundation and the ABCD Foundation. This is a FREE personalized helpline for patients and the people who love them. You can call the helpline to talk with a breast cancer survivor, and if you want, be matched with someone who has walked a similar journey in an individualized mentoring program. Call the ABCD helpline at 800-977-4121 or visit abcdbreastcancersupport.org.